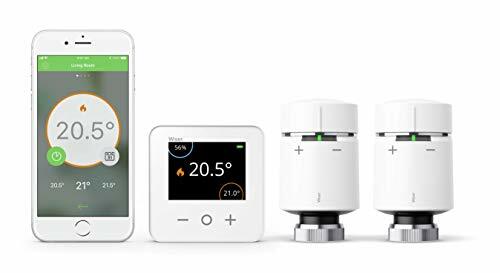 - Kit includes Heat HubR, smart room thermostat and two smart radiator thermostats, to get you started with room-to-room control from your phone. - This 1-channel kit is suitable for combination boilers. - Additional smart radiator thermostats also available separately, add more for complete multizone control.